Organic Cold Press Castor Oil or Amanakku Ennai in Tamil has extracted from pesticide-free, Organically controlled Castor seeds sourced directly from the farms. Castor oil happens to be one of the most widely used ingredients, owing to the fact that it has not just limited for its anti-inflammatory and antibacterial properties, it is traditionally been used topically for skin and hair. 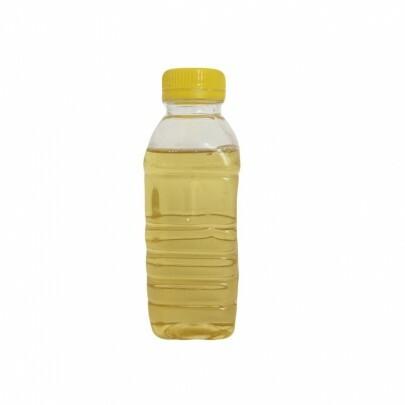 Buy Cold pressed Castor oil in Chennai from OYCFresh. Cash on Delivery available.